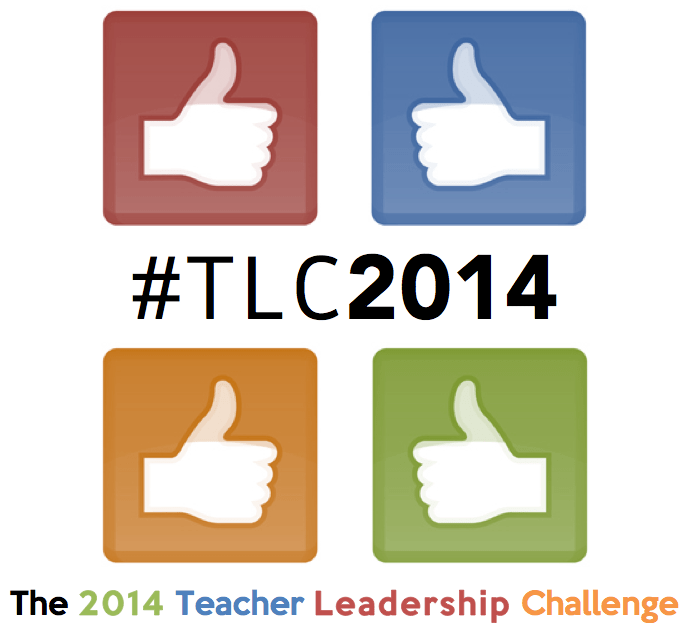 Teacher Leadership Challenge | March 17, 2014 | Gary G. Abud, Jr. This entry was posted in Education Leadership Teaching TLC2014 and tagged Challenges Education Leadership Learning MichEd Teaching TLC2014 on March 17, 2014 by Gary G Abud Jr.
How can teachers contend with setbacks in education? There is no shortage of challenges or issues facing educators these days. Whether it be the daily demands of classroom teaching, school-level matters of concern, or the major points of departure for the field of education as a whole, the “everydayathon” of teaching is rife with complexities. Like many other professions, the nature of the education is complex. Often these complexities entail the juxtaposition of success and setback. From a lesson plan that didn’t turn out as expected to a project where the students all shined, teachers sometimes feel as if it’s one step forward and two steps back. Besides the day-to-day happenings inside the classroom, larger issues including achievement disparities, poverty, teacher evaluation, and teacher retention all weigh heavily on the minds of educators. All at once, teachers are decision makers who are attending to many factors inside and outside the classroom, which all impact the forward progress of student learning, education, and their careers. While it can seem that the reality of the situation is that educators have become busier than ever, busy is actually the status quo for most professionals, and with busyness comes advancement and discouragement. While many challenges may be outside the sphere of influence for teachers, one thing remains in their sphere of control: how they respond to setbacks. It can be easy to go through life allowing things to get to you, and educators face this in their careers just like in any other field. If we are not careful, though, those thoughts and worries can eat away at our passion for teaching and learning, they can poison the very essence of our drive to teach. How can teachers best respond to the challenges, demands, and setbacks in education? Is it better to ignore the setbacks and just move on with what you’re doing? Can putting up walls to block out all the negative help teachers? Are there appropriate ways for teachers to be proactive in the face of educational adversity? Do ‘speed bumps’ in education provide a helpful feedback loop to inform teaching practice, or do the hinder the advancement of teaching and learning? Do teachers respond the same way to setbacks inside of the classroom as they do with stumbling blocks at a larger scale? What tried-and-true methods exist for teachers to deal with difficulties in education? Can teachers endure the challenges they face, or is it better to ignore them altogether? 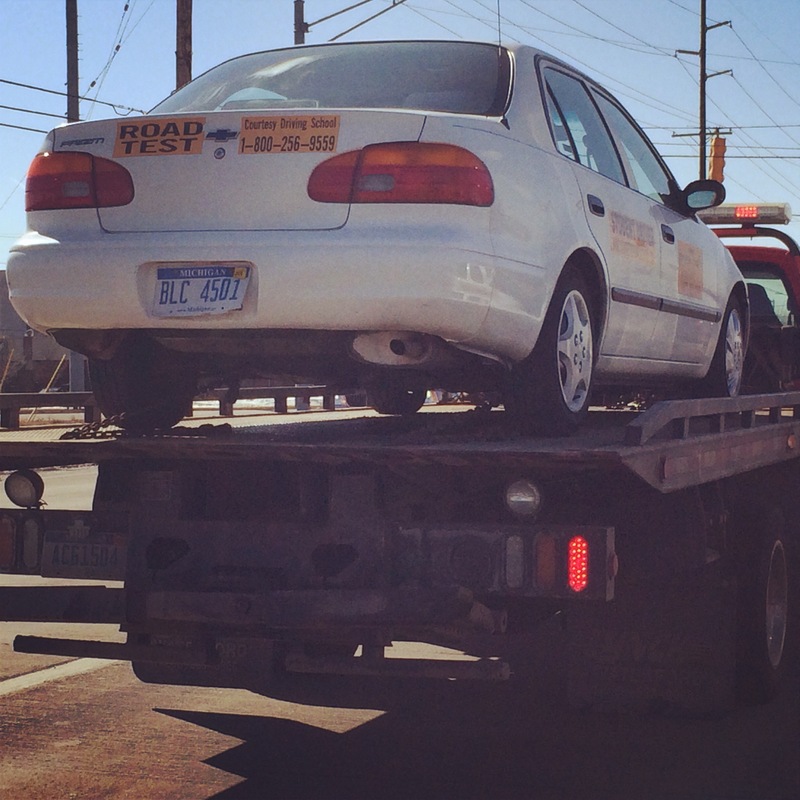 Just like having your car break down and requiring a tow, setbacks are all around us in our lives and careers. While we can’t stop all of the negative things from happening in and outside of classrooms, the key is in how we respond to the obstacles that present themselves. Though every teacher’s approach might be different in how they contend with impediments in education, what strategies have you found successful in dealing with struggles in education? Image Credit: “Testing Fail” by Gary G. Abud, Jr.